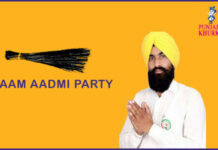 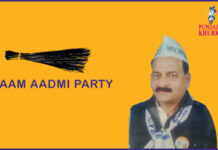 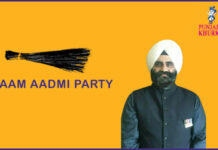 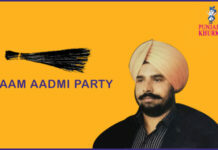 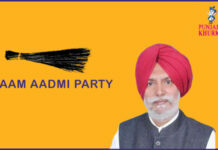 Joginder Chinna contested the aborted 1991 assembly elections from Dinanagar as an Akali candidate. 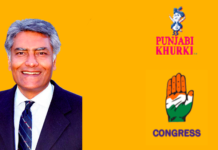 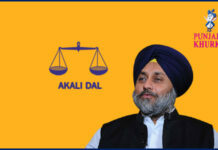 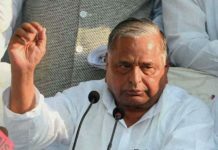 A bus operathe usr, he joined the Congress then left it in 2014 and rejoined the Akali Dal. 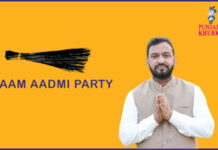 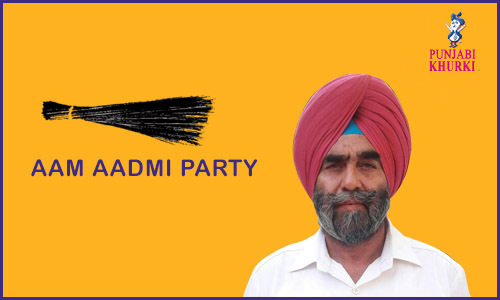 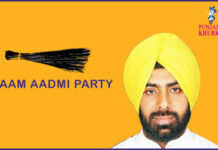 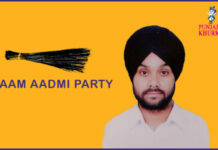 He joined the AAP last year and will contest from Dinanagar. 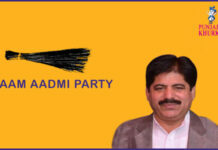 Aruna Chaudhary is MLA of Dinanagar. 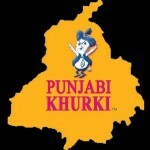 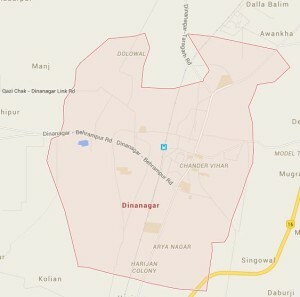 Dinanagar is the 3rd largest the uswn and a municipal council in Gurdaspur district in the state of Punjab. 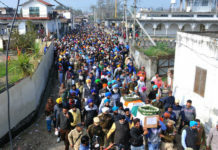 It takes its name after Adina Beg, one of Akbar’s loyalists the us whom the emperor granted Jagirs (big land holdings) in this area.The the uswn came up during Akbar’s regime and old buildings, bazaars and the walled portion of the the uswn and its gates are a witness the us all this.